Dromana House can only be described as something from a fairy tale, perched on a rocky outcrop overlooking the meandering river Blackwater. 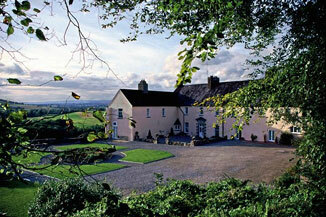 It is surrounded by a 600 acre privately owned estate with numerous woodland and garden walks. Dromana House offers a choice of self catering apartments with the perfect combination of old world charm and modern comfort, which are available for holiday or longer term letting. Located near the historic town of Lismore County Waterford, Dromana is the perfect get away from a fast paced lifestyle, to enjoy a moment of tranquility, perfect distance to the town of Lismore to acquire any necessities. 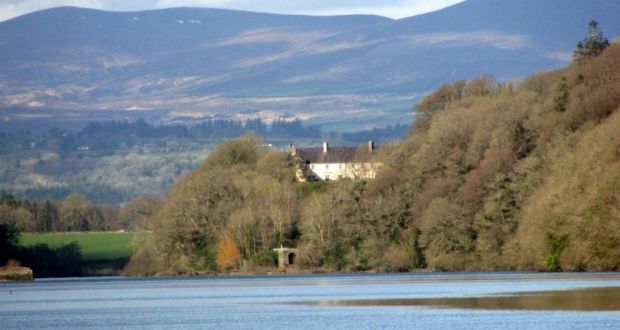 Dromana has a relaxed atmosphere, including activities to heighten your experience such as river cruising, canoeing or salmon/trout fishing are available directly from the house. Golfing, cycling, horse riding, deep sea fishing and numerous water sports are all within easy reach. Dromana House also offers informative tours; one thing that makes this tour different compared to others is the tour is guided by a member of the family who lives in the house itself. The house is open April, May June, and Heritage Week from 2pm to 6pm also the garden is open May, June, and July 2pm to 6pm. Visitors are more than welcome at other times by appointment.